Love the parties, love the treats and of course love the presents! But how do we manage the social mayhem of Christmas and not gain weight or spark up inflammatory reactions from festive foods that make us feel stiff and rickety? 1) BROTH – organic beef broth is natures gift and it can be served in a cup just like tea. Broth is very easy to make or seek it out in specialty grocery stores. Beef broth has the very best bioavailable calcium that is leached from the stewed bones into the liquid. The calcium is an electrolyte that may help to rebalance yours if you tend to have one too many alcoholic beverages. I recommend broth before heading out to parties. It is a complete food rich in amino acids, quality medium and short chain fats so it will actually make you feel satisfied without feeling full. 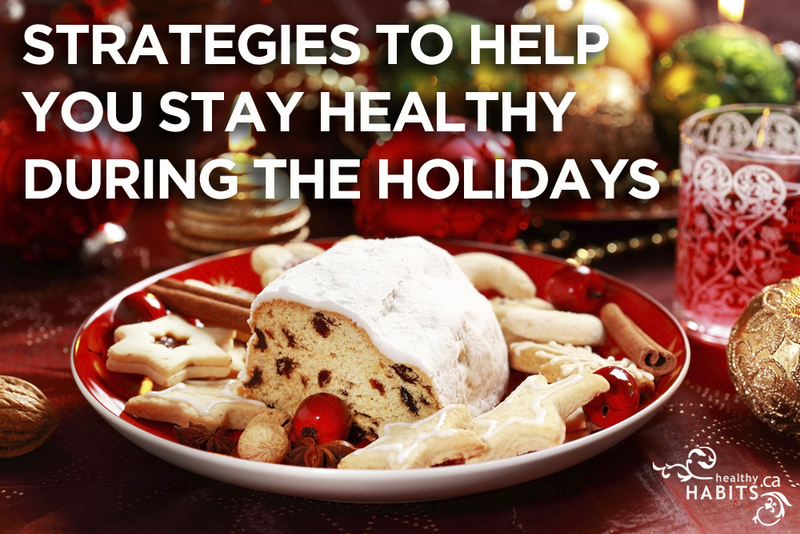 You will enjoy the festive offerings but perhaps less inclined to overindulge. Here is a recipe for a healthy and easy broth you can make yourself at home. 2) LEMON WATER – Before bed and upon rising, even if you do not enjoy this beverage, gulp down the lemon water at room temperature or warmer. The active ingredient in lemon is naringenin. This is what helps up-regulate one of the steps in liver filtration. It essentially neutralizes the alcohol and makes it easier and faster to eliminate out of your system. Aim for the juice of one full lemon each day during the festive holiday. 3) SUGAR! – Oh there is so much sugar around! Fancy chocolates, cookies, bars and cake. I love it all! Biggest negative impact from sugar comes when we eat it on an empty stomach or rather during a ‘fasting’ state. In between meals, when you are hurried past the water cooler, is not the time to sample chocolate cherries. Save it for after a real meal. In fact, you could have two after lunch and the impact is less severe on your insulin drive than having one on an empty stomach. The insulin drive is best kept in the low threshold to avoid weight gain and increased cravings. Having sugar as a dessert after a meal will raise insulin less than sugar in between meals. Have a tip of your own you’d like to share? Let us know in the comments below!